Final call: Submissions close Tomorrow (3/1)!  Just a final shout-out we are down to the final hours to work on your project and submit to the Microsoft Graph Security Hackathon. Create and upload your demo video? Submit at least one image/screenshot of your application? Submissions are due tomorrow, March 1 before 5pm ET. Find out what time that is in your city.